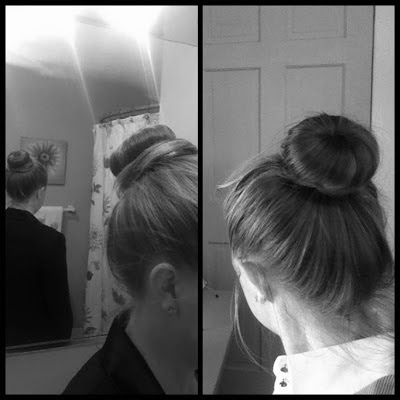 My essential accessory right now has to be the bun donut. This easy up-do adds a bold touch to any look: great for work or play, casual or formal! 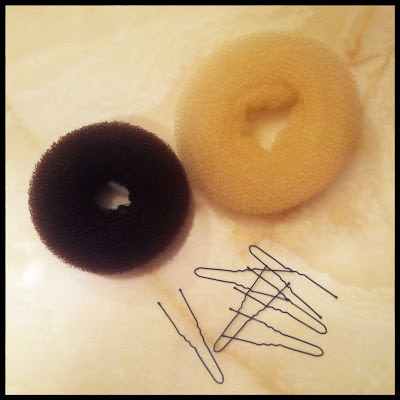 The donut comes in a variety of sizes + colors, and can be found at your local beauty supply store for $5.